Monday Morning TL;DR: Caffeinated Bagels? 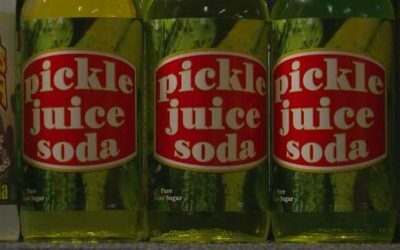 Pickle Juice Soda? !